My Top 5 Capital Cities From Around The World!!! 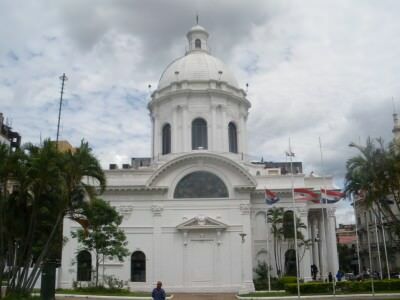 Top 5 Capital Cities: Partying in Paraguay’s Asuncion! I thought recently about all the capital cities I’ve been to and how they don’t always live up to expectations. I’ve been to capital cities in about 55 of the 80 countries I’ve backpacked through and thought it was a good moment to do a top 5. I write this post from one of them – Yerevan in Armenia. I’m a guy that prefers the off the beaten track capitals that have less tourists and more charm. For that reason there won’t be any places like London, Paris, Madrid, Beijing, Canberra or Caracas on my list. Here’s my top 5 capital cities from around the world. If you haven’t yet been, grab a bit of what you’re missing! 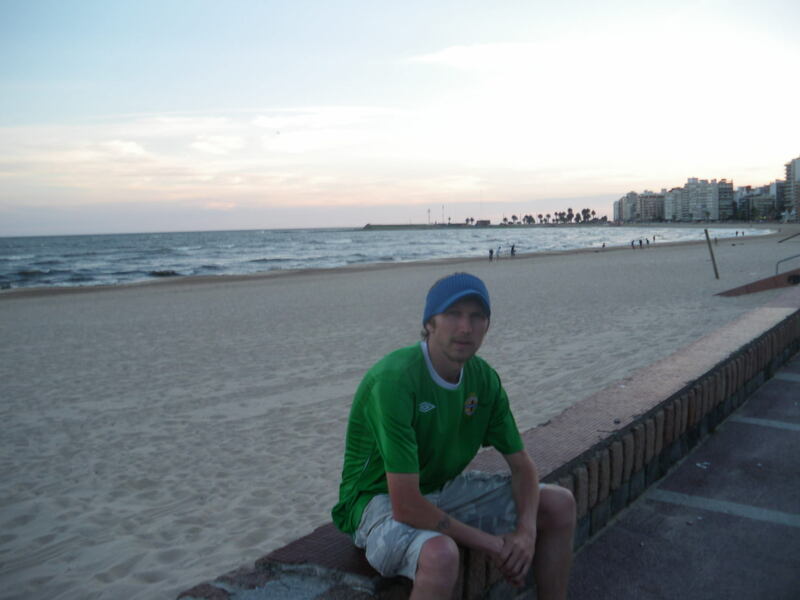 Relaxing in Montevideo, Uruguay – one of my top 5 capital cities. This place has surprised me. A mix of old and new exists in untouristy Yerevan. Soviet influences still apply (though rarely), while 24 hour supermarkets, Japanese restaurants and Irish pubs all ensure that Armenia’s charming capital has a welcome place in the 21st Century, and more. It belongs here rather than being condemned to a life of grey buildings, communist war memorials and propaganda from a state it once belonged to, while striving for self governance. I’ll be here for another week or so. 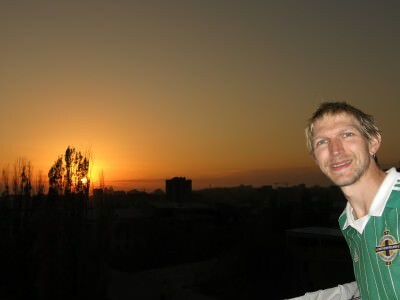 Also watched the sunset from our hostel balcony (Penthouse – best hostel in Yerevan), tried the local food, got a view of the city and even got inside the national football stadium. 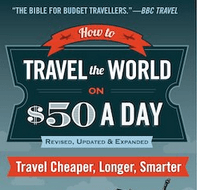 The best thing is – it’s cheap and there are hardly any tourists!! 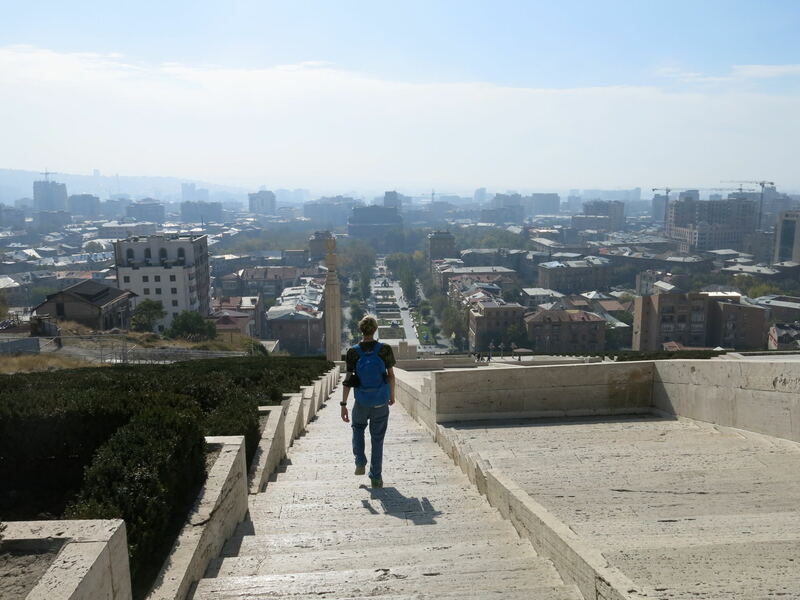 Do your backpack a favour and take it to Yerevan. Top 5 Capital Cities: Sunset in Yerevan, Armenia! Anyone that has ever taken their backpack on the long road to Asuncion will know it was worth it. This places oozes the sort of laid back capital appeal that over-rated monsters like Buenos Aires lack. You won’t find a hereditry arrogance within Asuncion. Buildings which haven’t been commercialised, people sleeping rough in the city squares, bars that party all night and all you can eat buffets for $2. Can’t go wrong with unknown Asuncion. You’ll more than likely have the city to yourself! Heroes Square in Paraguay’s Asuncion. No list of capital cities will be complete without including my own capital. 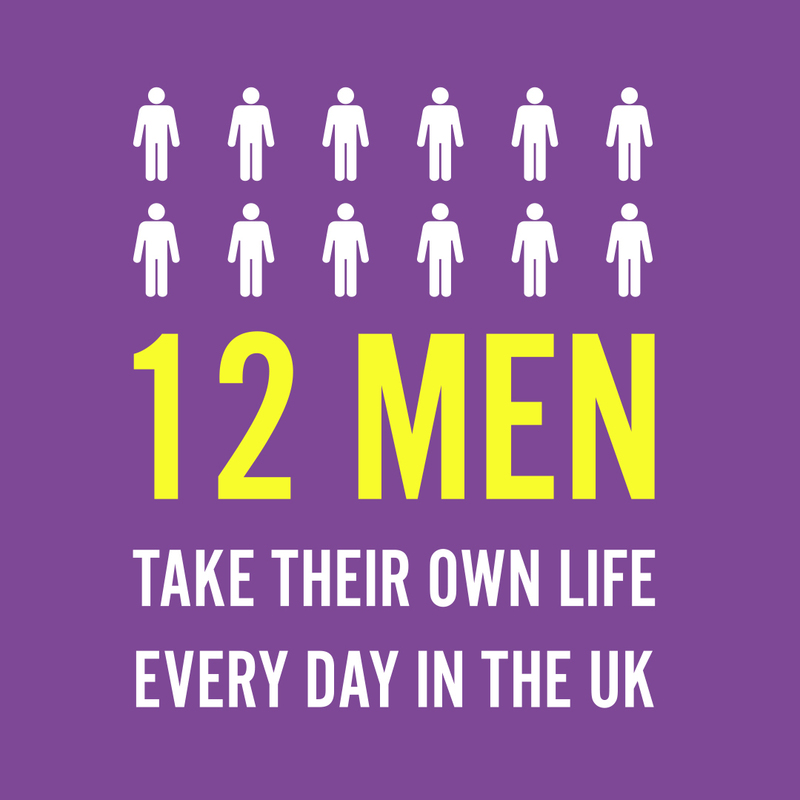 I’m not even biased to stick Belfast in this list. 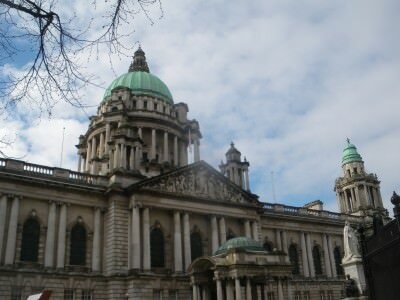 Northern Ireland’s capital sits quiet and unknown while beng noisy and world renowned at the same time. 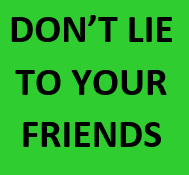 Once you’ve worked that conundrum out – head round the sights – Shankill Road murals, City Hall, Odyssey Centre, The Crown Bar, Cavehill, Stormont, Cregagh Estate where George Best grew up, C.S. Lewis’s wardrobe (from the Lion the Witch and the Wardrobe). Belfast City Hall, Northern Ireland. If you thought a history of political and cultural divides for a city are a bad thing then you need to head to Belfast. After touring Northern Ireland you can enjoy boat rides to the Isle of Man, Scotland and England to backpack further. 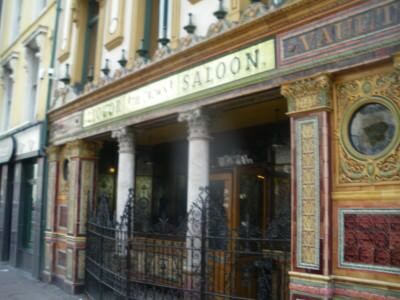 Top 5 Capital Cities: The Crown Bar in Belfast, Northern Ireland. I owe something to Montevideo – a second visit. My time studying Spanish there and liv ing with a local family was cut short as I was too eager to get backpacking again. I stayed with Perla in her house in the immense capital city. Fond memories of watching Penarol and Nacional, eating empanadas and getting my morning bus through gorgeous sunshine to Plaza Independencia. 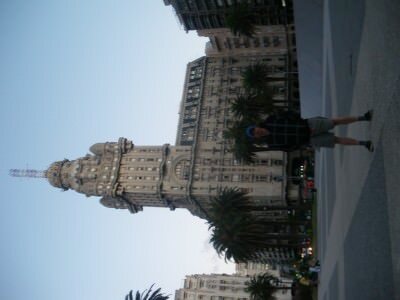 I love Montevideo and I will return. 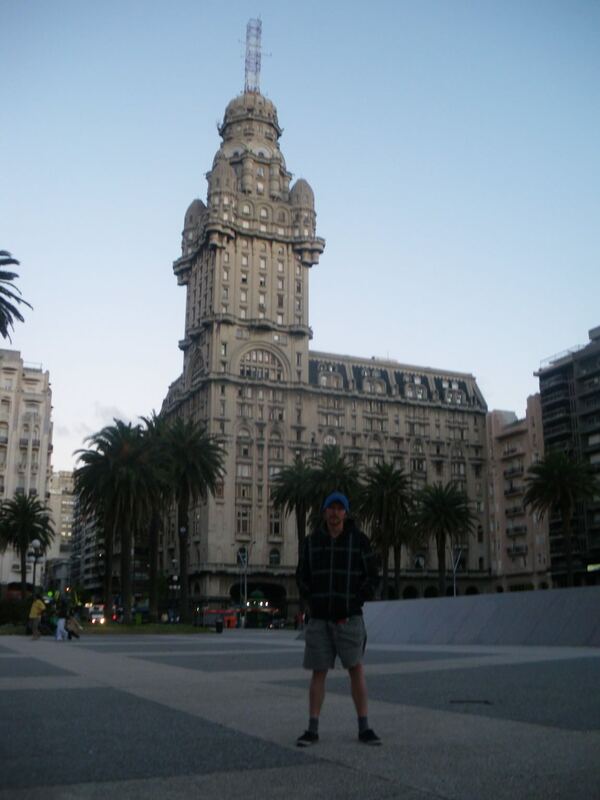 Top 5 Capital Cities: Loving Plaza Independencia in Montevideo, Uruguay. Perhaps alcohol fuelled, my love affair with Warsaw stretches back to 2005. Many nights were spent there in way too many bars. On my second visit to Warsaw my Polish mates showed me all the sights I missed first time round. Before spending every night in way too many bars. 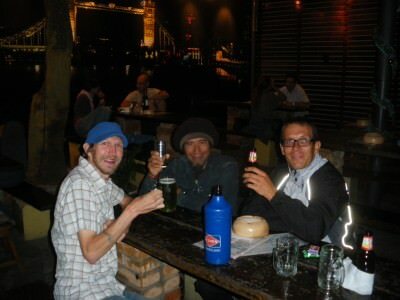 My Polish mates Rafal, Piotr and Artur are top blokes. I met up with Rafal recently in Tbilisi Georgia and he’d disown me if I leave off Warsaw so it makes th top 5 with aplomb. 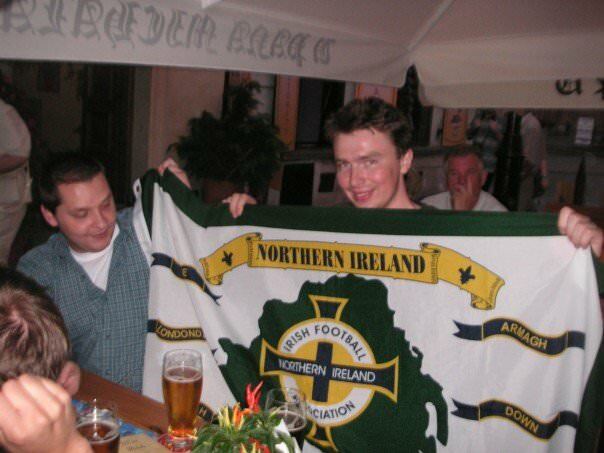 My mate Rafal holding up my Northern Ireland flag on another crazy night out in Warsaw, Poland!! You might be asking why I haven’t included the capitals of Taiwan, Bolivia and China as those are three countries I rave about. But the truth is I love all parts of Taiwan except Taipei, I love all of China except Shanghai and Beijing and with Bolivia, well I edged La Paz out and didn’t go to Sucre. There might be some kind of follow up post to this at some point, there’s unfinished business here for sure. This entry was posted in Armenia, Asuncion, Belfast, Central Asia/Middle East, Destinations, Europe, Lists, Montevideo, My Top 5s, Northern Ireland, Paraguay, Poland, South America, Uruguay, Warsaw, Yerevan. Bookmark the permalink. Great pics and now I’m intrigued by Armenia. Thanks Jonny! Very refreshing post Jonny. You go off the beaten track and tell us about the places most people don’t know or explore. We can read a thousand blog articles of people’s favourite places, however yours is always unique and provides a new perspective. Great work. Will you extend it to a top 10? Or maybe top 5 favourite non-capital cities? Thanks for listing Yerevan! I totally agree, and not just because I’m Armenian. I’ve backpacked tons and it’s still the most laid back, non-touristy, and interesting cities I’ve been to. Enjoy Stepanakert and safe travels. Been there as well and it’s great, definitely off the beaten path.